Over the weekend, we turned the clocks back an hour, perhaps for the last time ever. The EU commission plans to abolish daylight saving time next year after a survey revealed that more than 80% of Europeans are in favour of ending the practise. As a consequence each European country has to decide whether they will adjust permanently to summer or winter time from 2019 onwards. What does this mean for consumers? 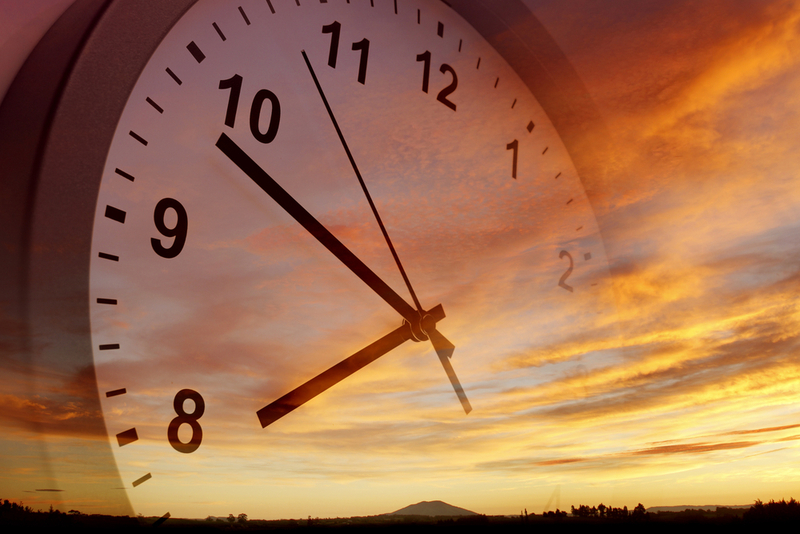 Is the ending of daylight saving time a good thing? How does it affect our daily routines and how does daylight influence our mood, behaviour and spending habits?